$255 Includes Service. The equipment tracker is our newest GPS tracking product! We’re excited about this incredible little equipment GPS tracker. It’s very small, water resistant, incredible tracking ability and is battery powered. This asset GPS tracker has unlimited uses for personal and business applications. The Equipment GPS Tracker is our newest GPS tracking product! We’re excited about this incredible little equipment GPS tracker. It’s very small, water resistant, incredible tracking ability, and battery powered. This asset GPS tracker has unlimited uses for personal and business applications. This GPS tracker unit is only $255 including service. This innovative asset tracker has Geo-fence alerts and easy to use web based platform. The tiny size and water resistance case makes it ideal for almost any asset, equipment, watercraft, and trailers. If you need to track it, the equipment tracker is your GPS tracker. IT IS PERFECT FOR EQUIPMENT, BOATS, TRAILERS, CONSTRUCTION COMPANIES, SPEC HOME APPLIANCES, TITLE LOAN COMPANIES, AUTO FINANCING, AND A MILLION OTHER ASSETS. The equipment tracker is ideal for managing assets and protection against theft. The equipment gps tracker is a battery operated asset tracking device created for multi-year deployments. 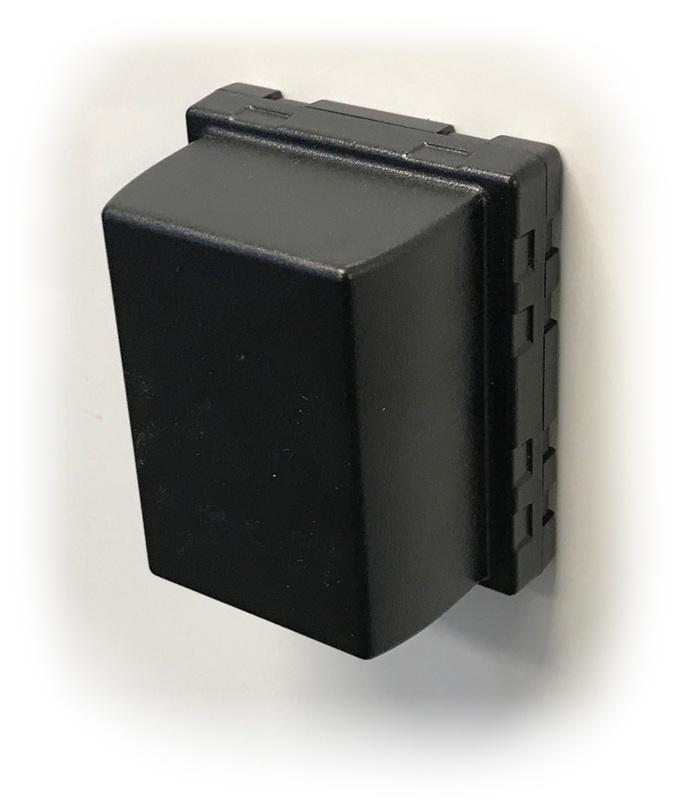 This Asset GPS tracker is a battery powered unit that can be installed in seconds. It is battery powered and ideal for equipment tracking, heavy equipment, boats, marine equipment, and any other portable assets that doesn’t have an available power source. It’s small GPS tracker and can be easily installed in seconds. Let us help you minimize missing equipment with tracking technology that is affordable and effective. For only $255 you will receive the asset GPS tracker including service. 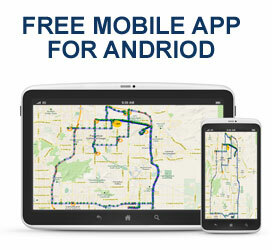 GPS and Track is the innovators of GPS tracking technology. If you need to track it, we have a GPS unit for your needs. Why use the equipment GPS tracking unit? Watch a video of a trailer theft recovery that used our equipment GPS tracking unit.